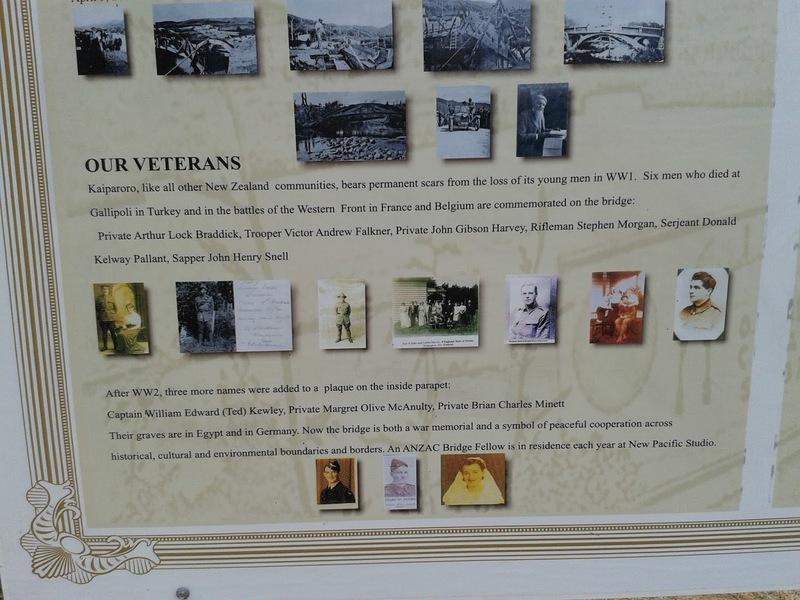 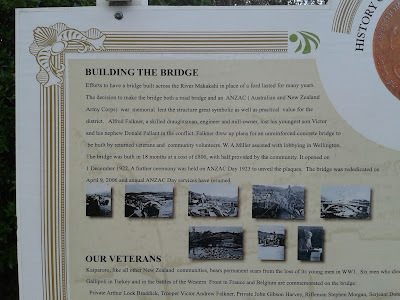 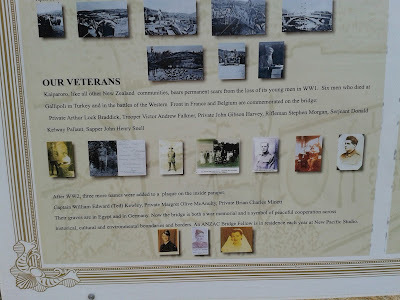 More interesting and useful info about the bridge here on the signboards at the entrance to the W.A. 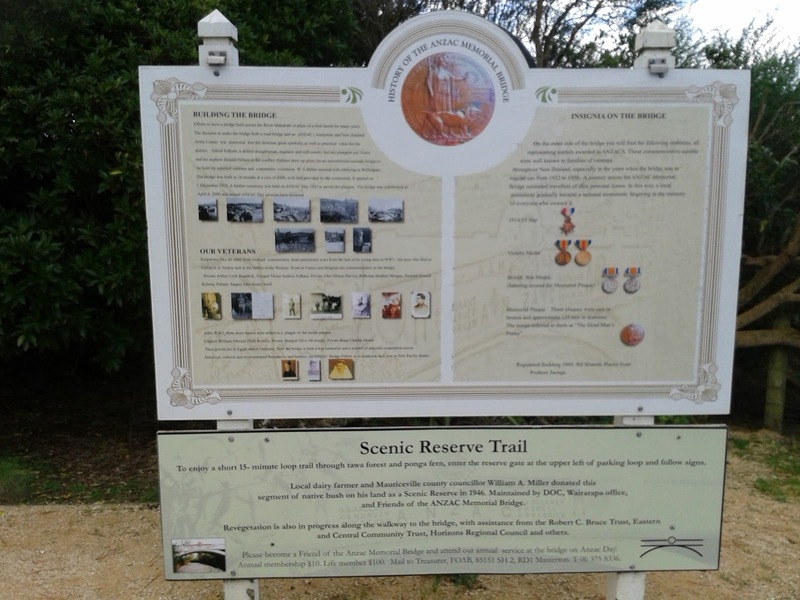 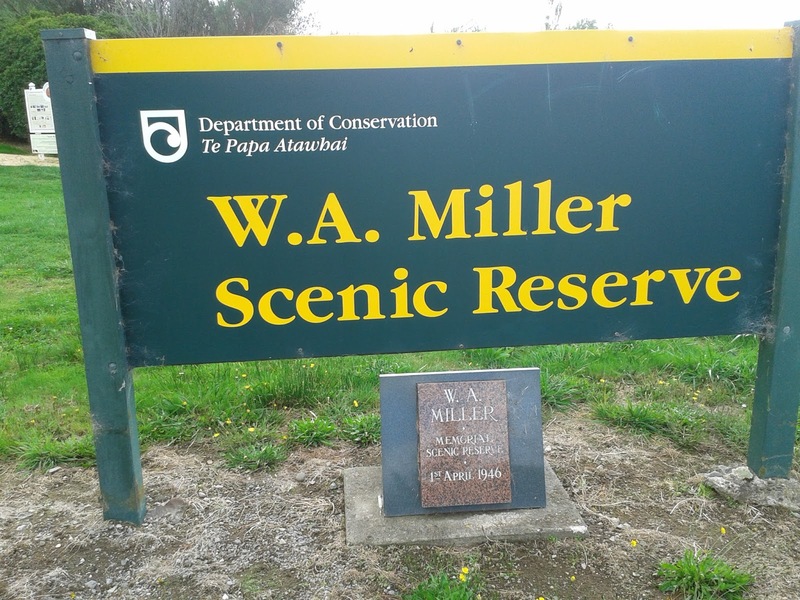 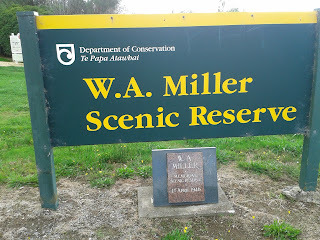 Miller scenic reserve. 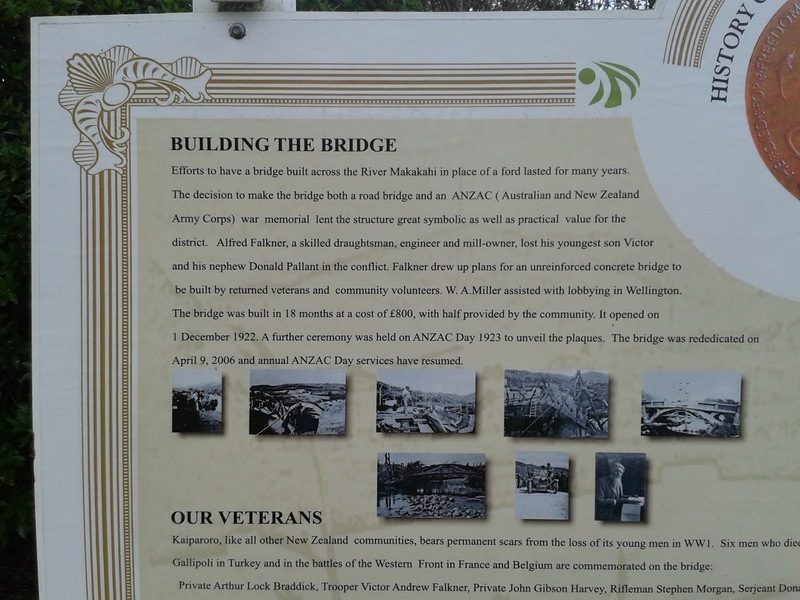 Mr Miller's name also appears on the bridge itself as he was one of the driving forces to get it built, along with Alfred Falkner. 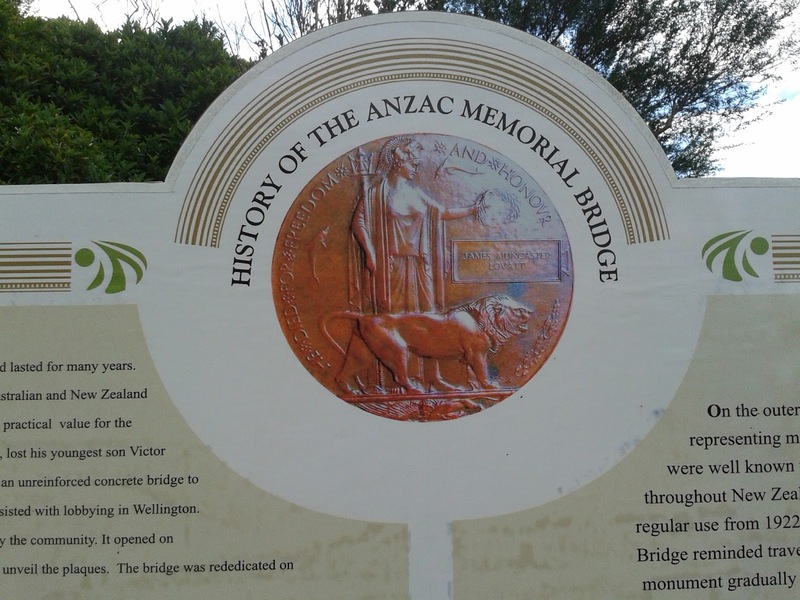 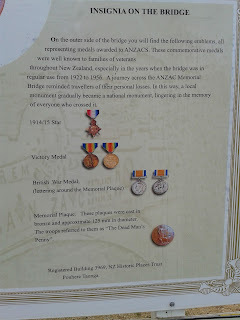 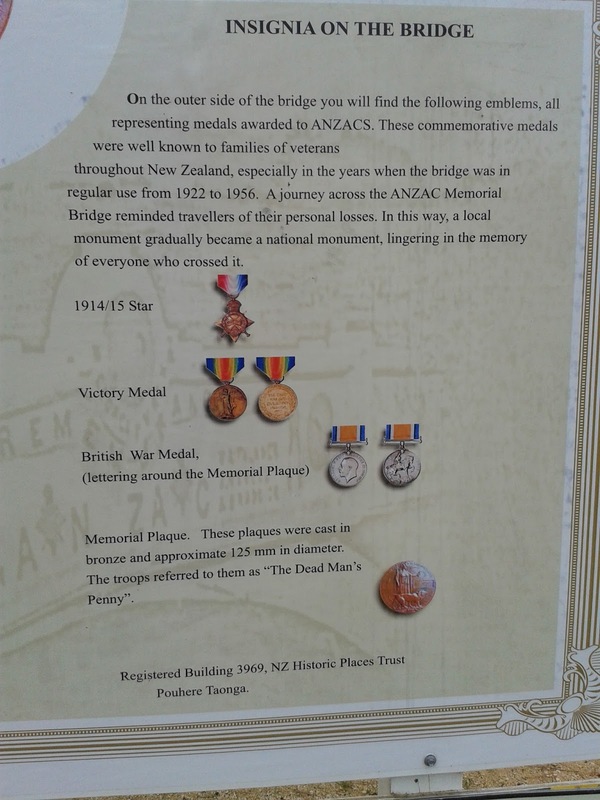 I especially like the wording on this sign: "A journey across the ANZAC bridge reminded travellers of their personal losses. In this way, a local monument became a national monument lingering in the memory of everyone who crossed it."